This week on the New World Next Week: Weed turns to crypto to relieve the cash crunch; Whole Foods backtracks on GMO labeling; and the police get ALPR help with digital license plates. 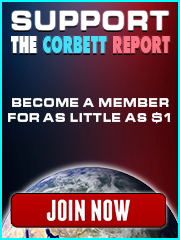 http://www.corbettreport.com/mp3/2015-06-12%20Marco%20Verheij.mp3 Today James talks to Marco Verheij of We Are Change Rotterdam about their coverage of this year’s G7 and Bilderberg conferences. 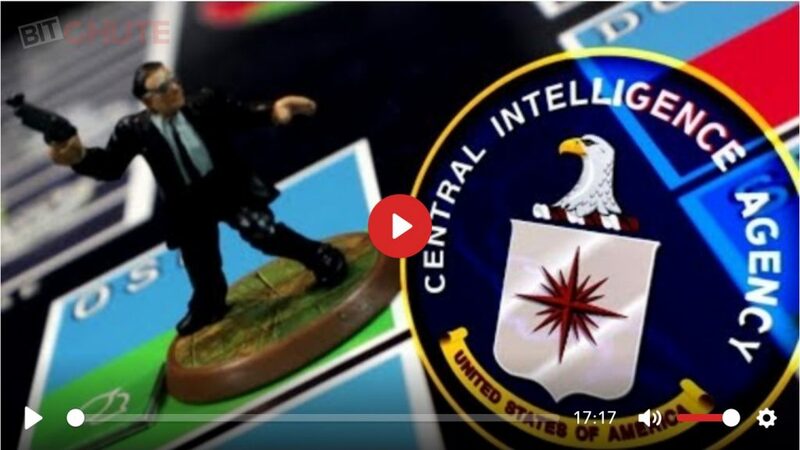 We discuss WAC Rotterdam’s infiltration of the Schloss Elmau hotel where the G7 was being held and their reporting from the ongoing Bilderberg conference in Austria. Stay tuned to We Are Change Rotterdam’s YouTube channel and Twitter feed for updates and live coverage. 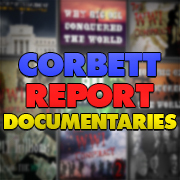 http://www.corbettreport.com/mp3/2014-07-09%20Beard%20World%20Order.mp3 In this episode of the BWO, we shine a light on the murky world of secret societies and clandestine gatherings of the world’s elite. 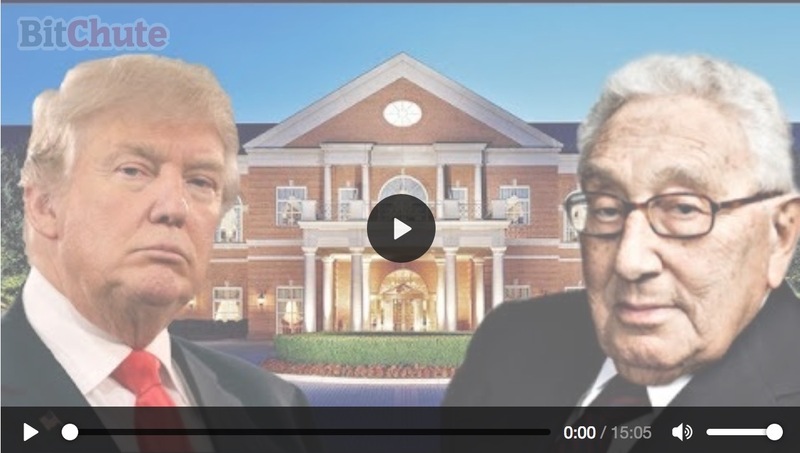 We focus our discussion on the Bilderberg Group: what it is, who attends, how it’s structured, how it’s evolved, and why it’s significant.